REC Consultants' survey team is experienced in all phases of survey and mapping services for both private and public sector clients. 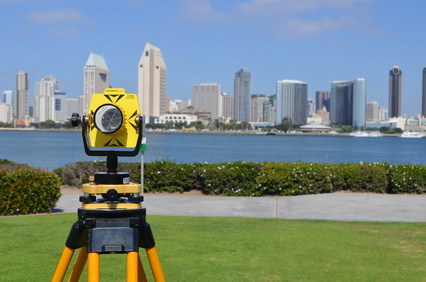 All of our survey work is performed by our in-house survey team, outfitted with state-of-the-art survey equipment in order to provide the highest level of accuracy. With proactive coordination with our in-house engineers, GIS analysts and biologists, our professionally licensed and experienced survey staff efficiently increase proficiency and accuracy. Email our Director of Land Surveying for more information!